Meeting Place: In front of KFC Piata Romana, in Romana Square. For all the beer fans out there, join in and fasten your belts properly! You are about to take a journey right into the heart of the so-called Little Paris, a wonderful nickname that Bucharest once had. 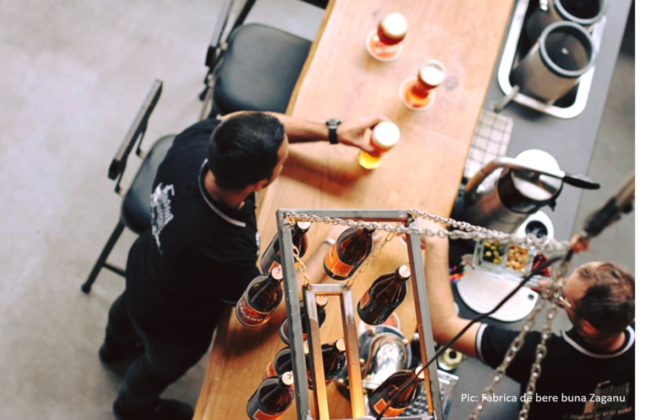 Its vibrant city centre with its complicated, yet unique surroundings will help us deliver a beer experience like no other! 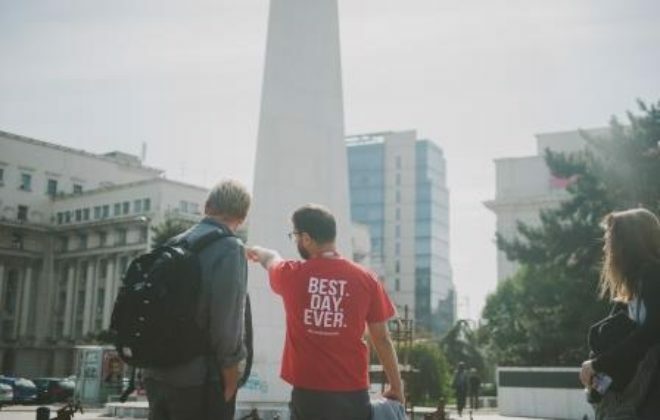 The tour starts from the Romana Square (Piata Romana), where your local guide will meet & greet you. Following a brief description of the area, we will head out and have our first stop at a local street vendor to sample a traditional Romanian street pastry. 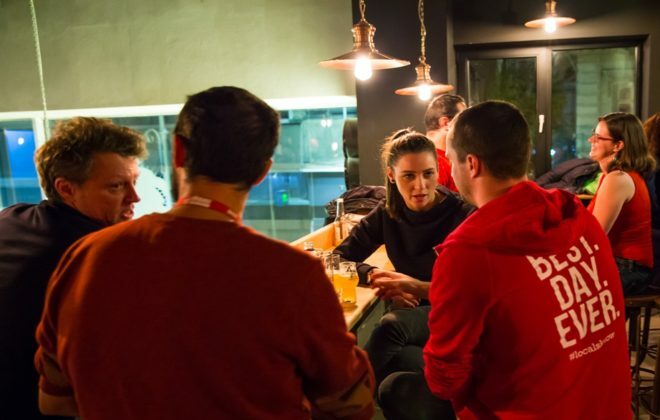 We will then connect with one of the favorite craft beer bars, located on Victory Avenue (Calea Victoriei), just a short walk away. 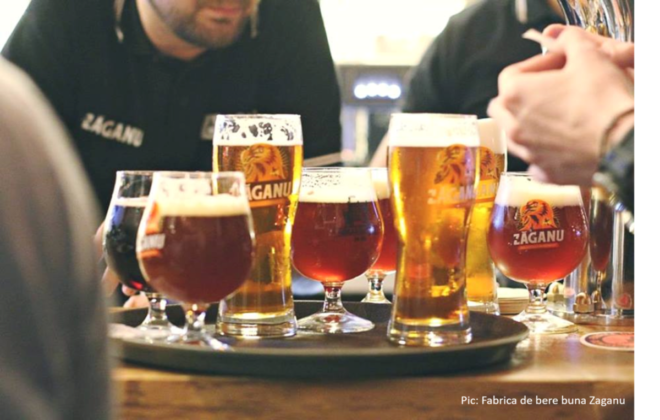 While indulging in a flight of 4 local craft beers, we shall dig into some valuable details regarding the brewing processes and passion behind beer making in Romania. 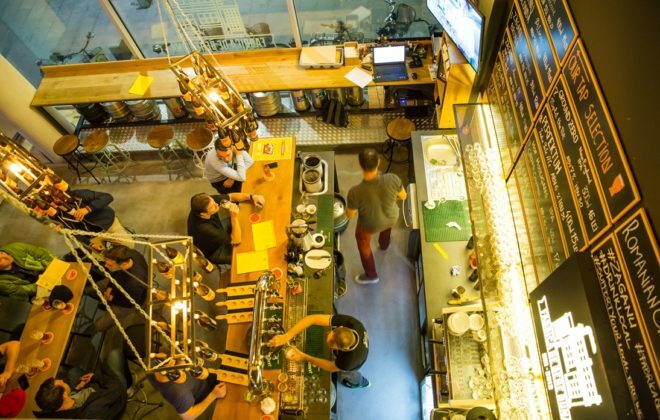 We will visit and immerse ourselves in the vibrant scene of independent craft bars but also into the local history and culture with a perfect assortment of tales to get you up to date! 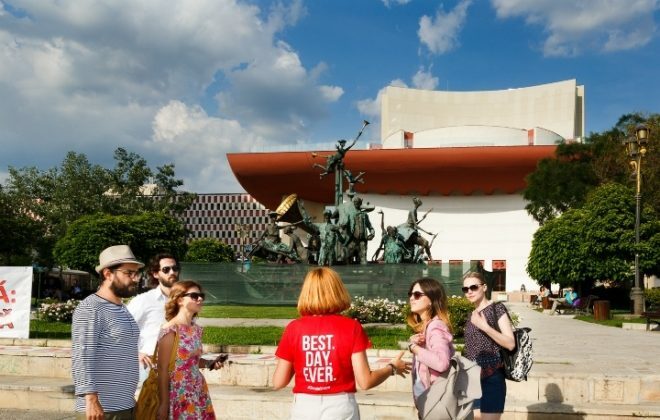 Now, with the right mindset we will continue our walk through the most impressive part of Victory Avenue, where important landmarks create a local mixture of royalty and communist influences that redefined our history. 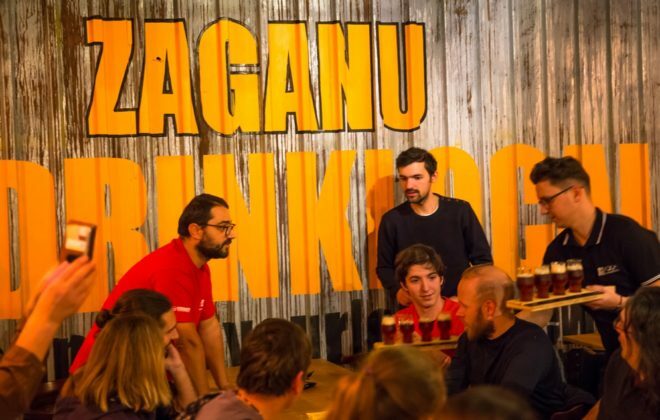 Next on our agenda is another hidden gem, a historical location with great atmosphere, where we shall continue our stories and local beer exploration with one of the oldest beer brands in Romania. Our last stop will be an exquisite turn-of-the-century townhouse, lovingly restored but with that irresistible sense of elegant decay so typical of Bucharest. Whether you choose to sit inside or outside, under the trees and vines, with grapes dangling overhead, you’ll sample a selection of Romanian entrees (gustari), including goat cheese, cured meat, spring onions, homemade bread, and you can relax and absorb the atmosphere of this recherché little hideaway. 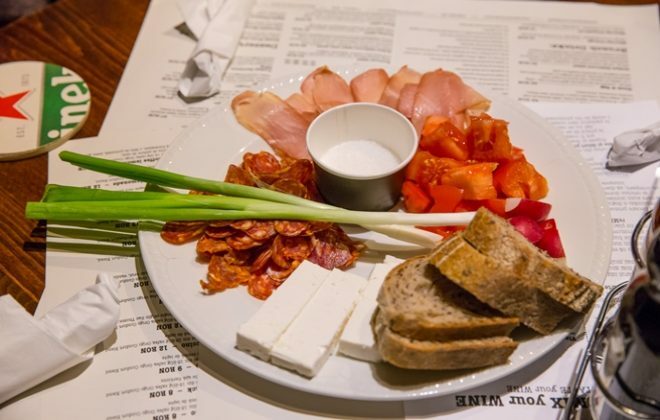 It is said that while Romanians love the culture and sophistication of urban life, when it comes to food their taste is always for the peasant food (cucina povera) of the countryside, so this peasant platter will be the perfect introduction to Romanian flavours. But where is my beer? 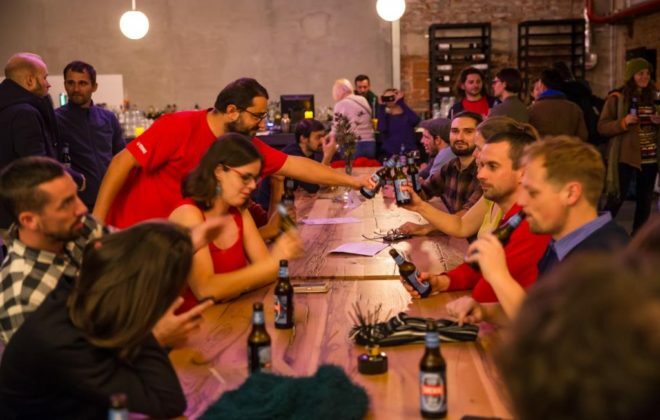 No worries, will order one for you: actually the first craft beer ever produced in post-communist Romania. 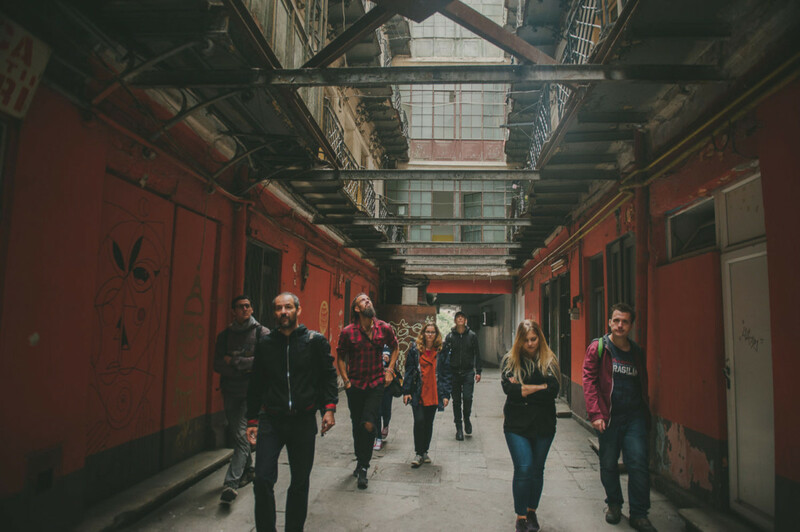 Whether or not this is your first time in Bucharest, we are pretty sure this will be the coolest way of discovering the city. 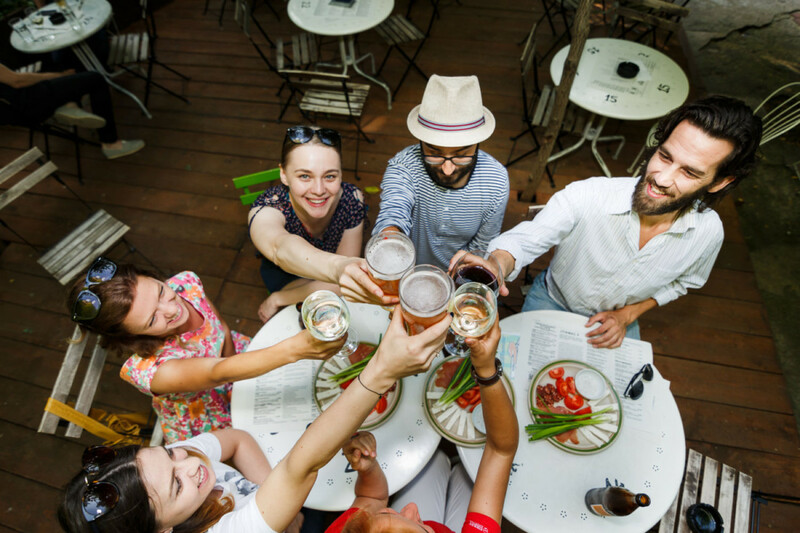 Inclusions: Local English speaking guide, one street snack, one flight of beer (4 glasses of 150ml each); two more beers in 2 different locations, peanuts, traditional Romanian platter. Cancellation Policy: Cancellations more than 2 days before departure will receive a full refund. Cancellations within this period attract a 100% cancellation fee. Confirmation of booking: For meeting point – If you have your voucher, your booking is confirmed. We’ll see you at the start point. Get in touch if you have any concerns or require more information via the email address or phone number (business hours only) on your voucher. Child Policy: No children allowed. Travellers under 18 years of age are not permitted to join this tour. Notes (Tipping): If you are happy with the services provided by your local guides a tip — though not compulsory — is appropriate. 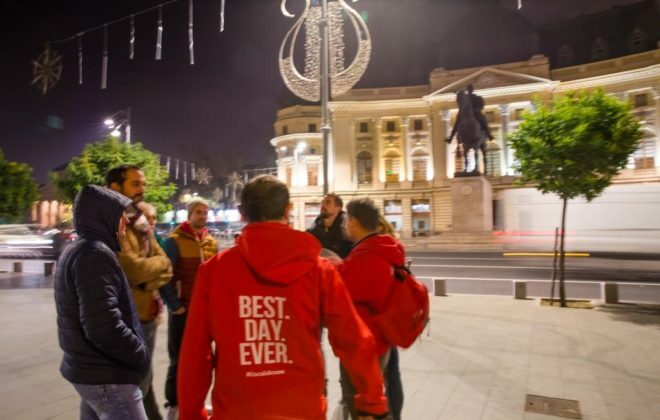 While it may not be customary to you, it is of great significance to the people who will take care of you during your travels, inspires excellent service, and is an entrenched feature of the tourism industry across many Intrepid Urban Adventures destinations. Please consider this when budgeting for your extra expenses on this tour. We can cater to dietary needs, such as vegetarian. Please notify us at least 24 hours in advance as to whether you have any allergies or sensitivities. You can do so in the “Additional Information” box at checkout or by emailing us at info@nullbucharesturbanadventures.com.